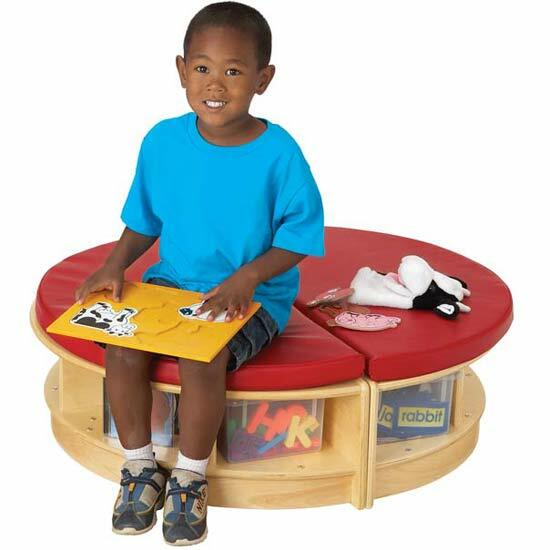 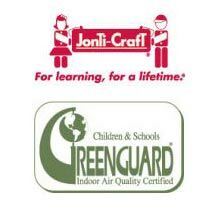 Provide children with a comfortable nook to expand their reading proficiency while building their social skills. 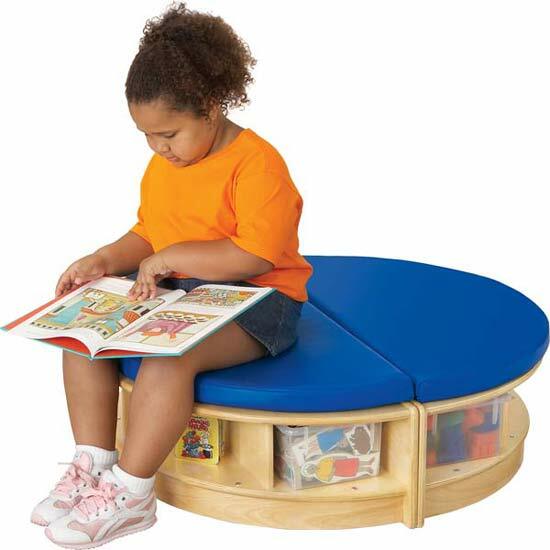 Includes two Semi Circle Benches with slots for ample book storage to create a full circle island. Seat height is 11". 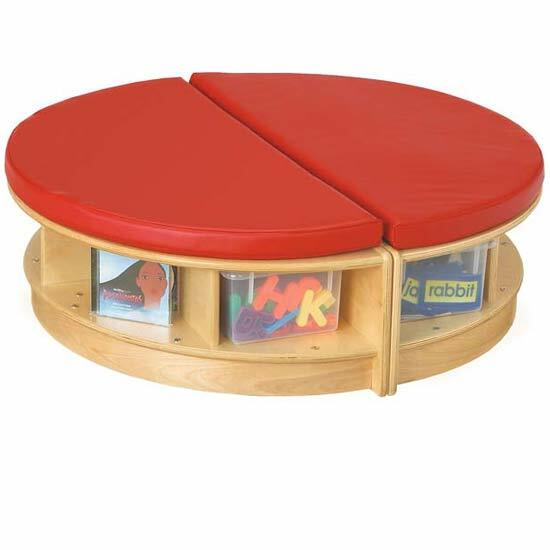 Vinyl cushions and four clear cubbie trays included.